Here is the official synopsis for the film. 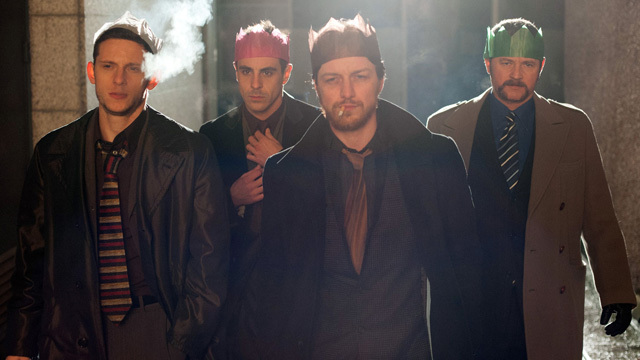 Scheming Bruce Robertson (James McAvoy), a bigoted and corrupt policeman, is in line for a promotion and will stop at nothing to get what he wants. Enlisted to solve a brutal murder and threatened by the aspirations of his colleagues, including Ray Lennox (Jamie Bell), Bruce sets about ensuring their ruin, right under the nose of unwitting Chief Inspector Toal. 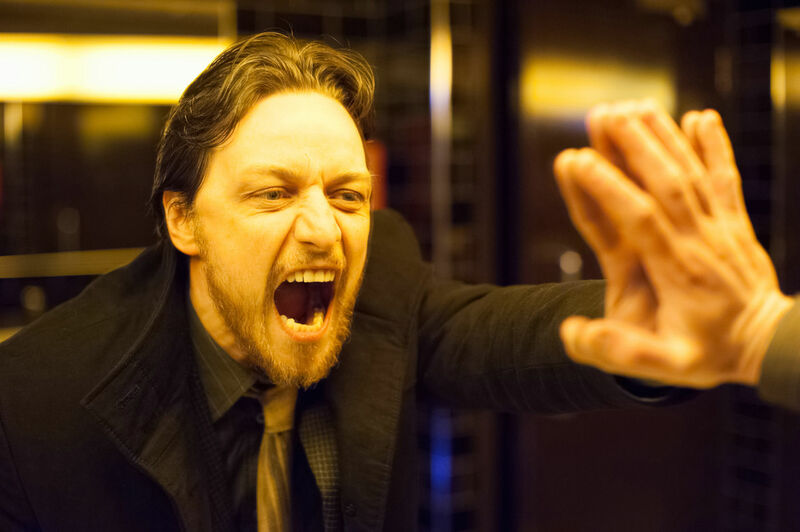 Here is what Simon had to say about the project: With the recent release of the film on DVD, we are looking for a brand new design which will be used across the film’s social media channels – the winning entry will be handpicked by Irvine Welsh and John S. Baird themselves, which is fantastic! There are no restrictions to this competition or mandatories, just… be creative. The winning design will be produced as a one off giclee print, and the winner will also receive a limited edition Steelbook copy of the film. 3 runners-up will each receive a copy on DVD. Well, you heard the man, get crackin! All entries for this contest are to be sent to simon@alternativemovieposters.com no later than March 7th, 2014. Head over to AMP’s WEBSITE or follow them on TWITTER for updates. 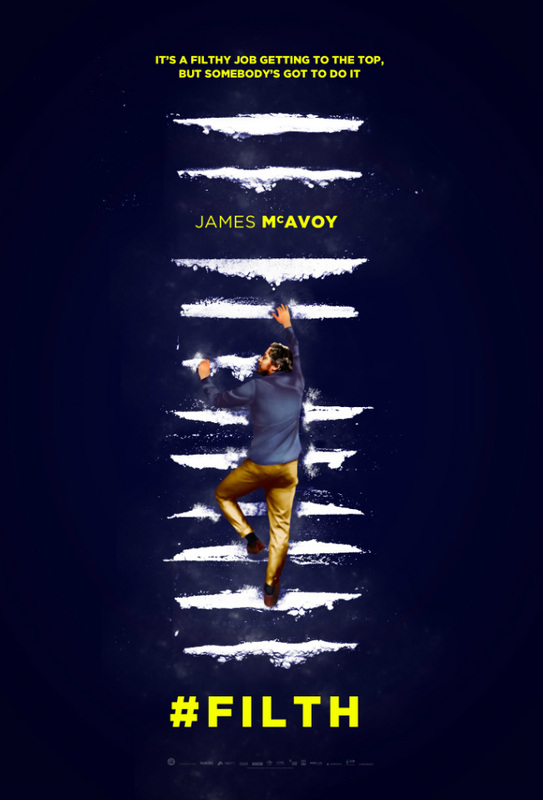 This entry was posted in Art, Contest, Movies, Posters and tagged Alternative Movie Posters, AMP, contest, Filth, James McAvoy, Lionsgate. Bookmark the permalink.